- Without getting a monthly salary, life is horrible in Saudi Arabia, Finding money to buy food is difficult, Authorities can arrest these labors anytime as their iqamas already expired without any fault from them, they became violators. - One of the expat labor told he is not even able to give a missed call to anyone as there is no credit in his mobile. They are sick but they could not go to hospital as their health insurance expired. - Few are waiting for a news about their salary and end of service benefits, Many people went to their diplomatic missions to collect their dues and transfer them to their account back in home country, but they did not get any response from months. 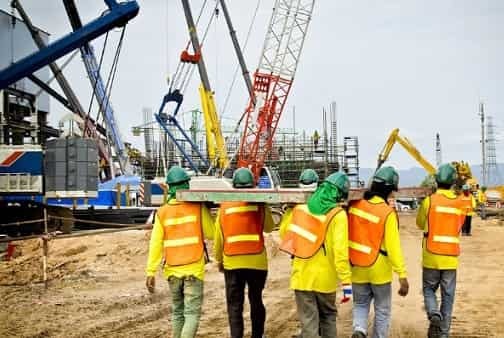 - This situation of delaying salary is not only with construction sector, It also affected few companies of health, IT, telecommunication and mechanical engineering sectors.